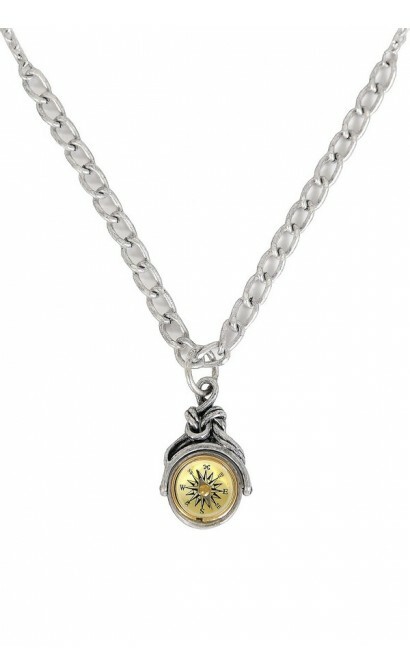 You'll always find your way when you have this handy necklace with a miniature compass charm. 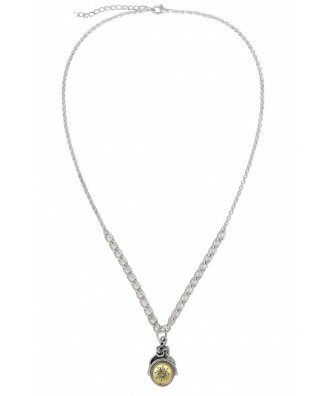 The Never Lost Miniature Compass Necklace has a silver chain and a charm with a working compass. We love this whimsical and fun design. Charm is approximately 1 inch in length. Chain length adjusts to 23.5 inches. You have added Never Lost Miniature Compass Necklace into Wishlist. 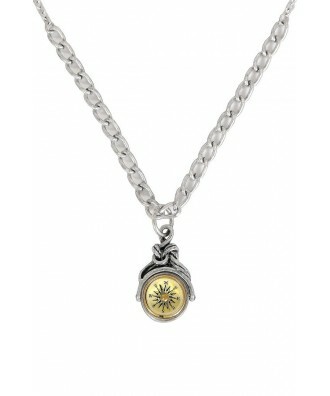 You have added Never Lost Miniature Compass Necklace for Stock Notification. You have set Never Lost Miniature Compass Necklace as a loved product. You have removed Never Lost Miniature Compass Necklace as a loved product.